Game producer to get lead cinematic animator wasted if technical issues are overcome. How do you motivate a development team to surpass a game that is the sixth highest rated Xbox 360 exclusive on Metacritic? The answer, apparently, is to promise them booze. 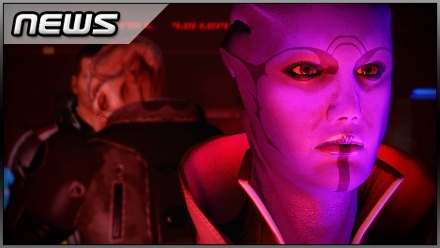 Speaking to VideoGamesDaily at a recent preview event, Mass Effect 2 producer Adrien Cho has revealed that a little “liquid incentive” was required to correct issues with the first game’s textures. If trailers are anything to go by, Cho’s approach has been successful. Remember: it’s all about the ends, not the means. The game’s out in January next year on PC and Xbox 360. Our interview will be live tomorrow. 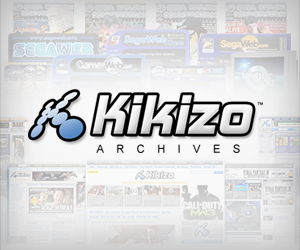 Posted in News, Spotlight, and tagged with 2010, beer, BioWare, Mass Effect 2, News, RPG. From my time at the big BW I can totally see this happening. Towards the end of crunch on DA2 it wasn’t too uncommon to hear someone yelling down the hallway “FREE BEER!”.